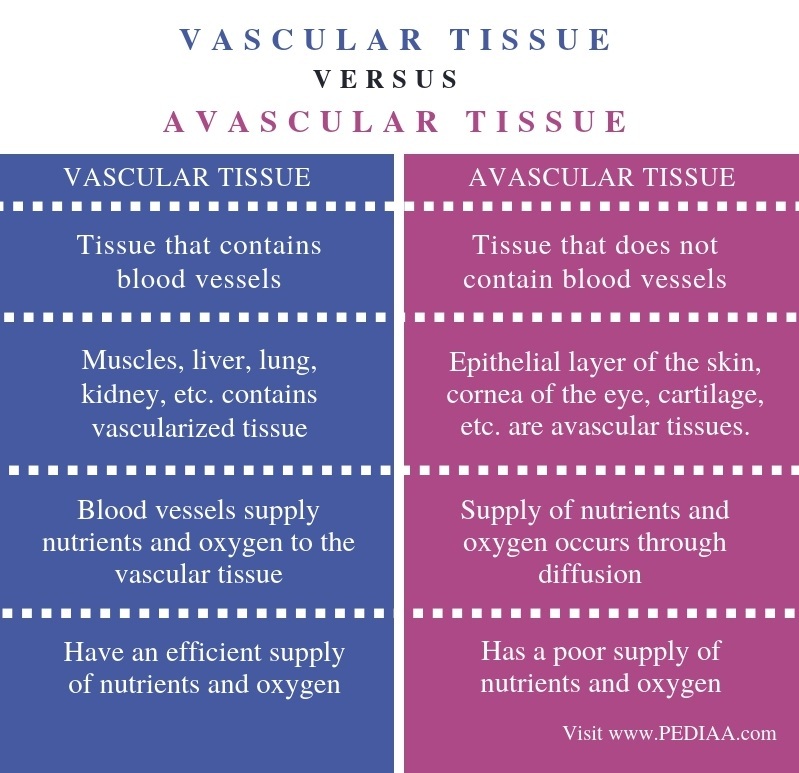 The main difference between vascular and avascular tissue is that vascular tissue consists of vessels that conduct fluids like blood and lymph whereas avascular tissue does not contain such vessels. Therefore, vascular tissues have an active supply of oxygen and nutrients while the movement of nutrients and oxygen in avascular tissues occurs through diffusion. Vascular and avascular tissue are two types of tissues occur in the body. They are classified based on the presence and absence of vessels. Vascular tissue is a tissue with vessels. 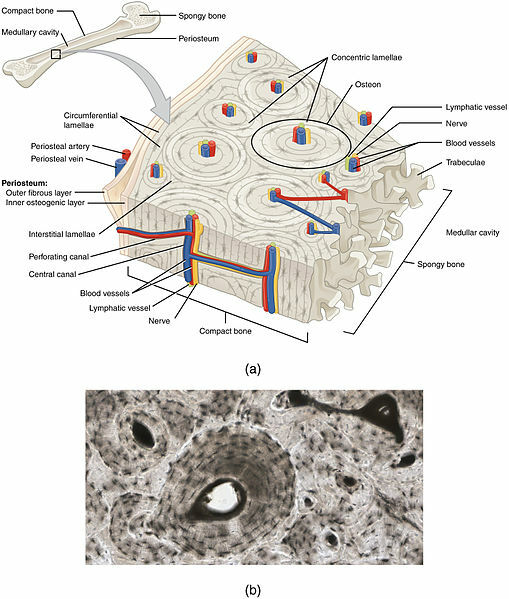 Here, two types of vessels occur in these tissues. They are blood vessels and lymphatic vessels. The three types of blood vessels found in a tissue are arteries, veins, and blood capillaries. Arteries are responsible for the transport of oxygen- and nutrient-rich blood to the tissue. These nutrients and oxygen move into the tissue at the capillary level. Also, metabolic wastes and carbon dioxide move into the blood at capillaries. This exchanging process is known as the capillary exchange. Therefore, the blood inside the veins contain both metabolic wastes as well as carbon dioxide and, veins are responsible for the removal of wastes from tissues. Moreover, some tissues like the lungs are highly-vascularized. This means that they contain a large number of blood vessels. In the lungs, the respiratory gases exchange between the atmosphere and blood. Liver tissue is another type of highly-vascularized tissue type. Furthermore, the lymphatic vessels of the tissue drain the excess extracellular fluid from the tissue. This system also contains immune cells that help to defend the tissue from pathogens. Avascular tissue is a tissue that does not contain vessels. Some examples of avascular tissues are the cornea of the eye, the epithelial layer of the skin, and cartilages. Moreover, some connective tissues that contain elastic fibers are also avascular. 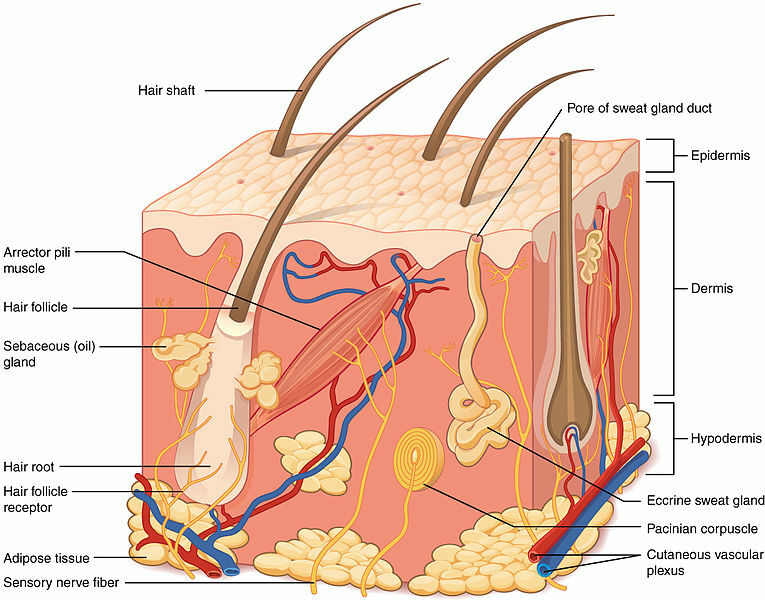 The main function of the epithelial tissue of the skin is to protect the underneath tissues from mechanical abrasion. Therefore, the absence of vessels in the epidermis becomes an advantage. In addition, the main disadvantage of an avascular tissue is the inefficient transport of nutrients and oxygen to the cells of the tissue. Both nutrients and oxygen transport occur through simple diffusion in these type of tissues. Vascular and avascular tissue are two types of tissues in the body. Both types of tissues require a supply of nutrients and oxygen. Vascular tissue refers to tissue that contains blood vessels while avascular tissue refers to the tissue that does not contain blood vessels. Hence, this is the main difference between vascular and avascular tissue. Muscles, liver, lung, kidney, etc. contains vascularized tissue while epithelial layer of the skin, cornea of the eye, cartilage, etc. are avascular tissues. Supply of nutrients and oxygen is also a major difference between vascular and avascular tissue. Blood vessels supply nutrients and oxygen to the vascular tissue while the supply of nutrients and oxygen occurs through diffusion in avascular tissues. Vascular tissues have an efficient supply of nutrients and oxygen while avascular tissue has a poor supply of nutrients and oxygen. Thus, this is another difference between vascular and avascular tissue. Vascular tissue is a tissue that contains both blood vessels and lymphatic vessels. Therefore, the supply of nutrients and oxygen occurs through blood vessels in vascular tissue. On the other hand, avascular tissue is the tissue without blood vessels and lymphatic vessels. Therefore, these tissues have a poor supply of nutrients and oxygen. Hence, the main difference between vascular and avascular tissue is the presence of vessels and the supply of nutrients and oxygen.